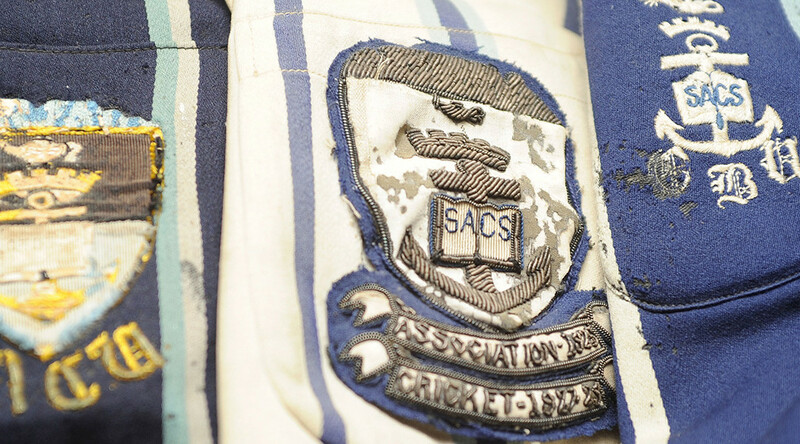 SACS is the oldest high school in South Africa, founded in September 1829. It is arguably the most magnificent setting at the foot of Table Mountain and Devils peak. The school prides itself on the balanced education it provides, the world-class facilities on offer, the fact that SACS men strive for excellence in all spheres of school life and that it places a strong emphasis on high moral values. Far from resting contentedly on its 186 year-old record of growth and excellence, SACS in the 1980s and early 90s, led the Open Schools’ Movement, making it possible, without the formal sanction of the Nationalist Government, for the integration of South African schools. Boys ‘of colour,’ Muslim and Christian, had been enrolled at SACS throughout the 19th century but, segregated for 85 odd years by the Cape School Board’s Act of 1905 and the subsequent blight of apartheid, the school had the unusual satisfaction of re-opening its doors in 1992 to boys of all races. The former home of the mining magnate Sir Max Michaelis, Montebello today gives SACS boys the privilege of studies and sport within the precincts of one of the loveliest properties at the Cape, if not the country. On it, by 1960, had arisen what the writer Alan Paton described as ‘the grandest school buildings in South Africa’. His larger point, however, being that, notwithstanding the magnificence of the school’s amenities, the fact that SACS counted Jan Hendrik Hofmeyr as its most famous Old Boys, made it the grandest of all South African schools.